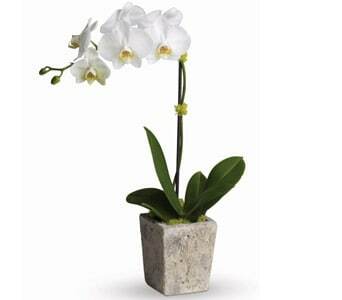 Bring a little bit of the outdoors indoors when you send a flowering plant. 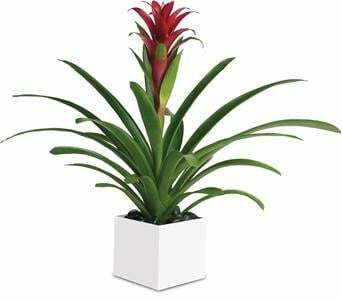 A flowering plant is the ideal gift that can be a continous lasting memory. 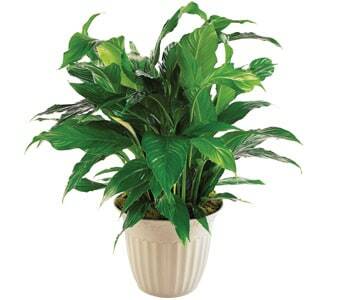 A beautiful fresh plant is a great gift that can bring colour to a room or the office. Teleflora has a great selection of flowering and lush green plants that can be delivered same day, nationwide wide. Flowering and green plants are an affordable and suitable gift for birthdays, celebrations and thank you gifts. For the avid garden, a plant arrangement provides wonderful selection of flowering plants that make a great addition to the home or garden. A plant makes a thoughtful gift that can light up the room. They look great in any space and are perfect for small areas. Our florist will deliver a beautiful plant gift straight to the door and offer same day delivery throughout New Zealand.